Everton continued their run of not winning when giving up the first goal. Gabriel Jesus scored twice, and Raheem Sterling scored with just about his first touch after coming in the second half as City returned to the top of the Premier League with a 3-1 victory on a bitterly cold day at the Etihad Stadium on Saturday afternoon. Dominic Calvert-Lewin scored to make it 2-1. Calvert-Lewin headed home Lucas Digne’s cross on 65 minutes to give Everton a brief glimmer of hope. It took City four minutes to puncture Everton’s hopes as Sterling, who was unmarked and met Fernandinho’s looping cross to restore City’s two-goal lead. 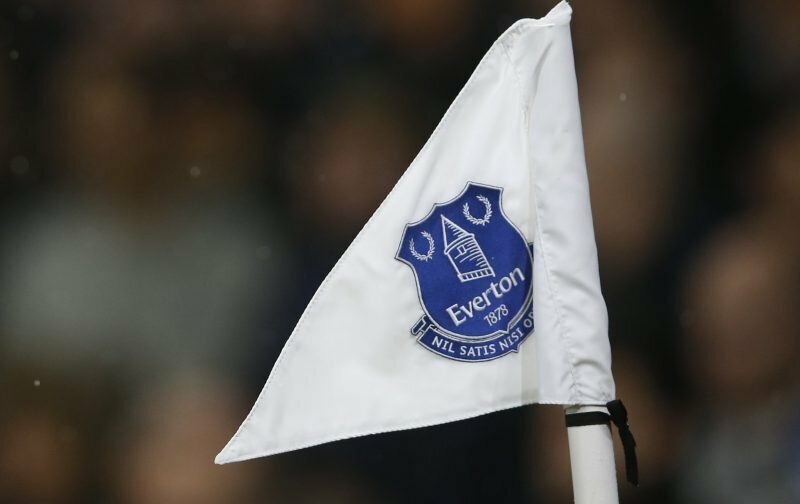 With midfielder Idrissa Gueye missing the game through injury, Everton started with a back five of Kurt Zouma, Michael Keane, and Yerry Mina as the central defensive trio. Seamus Coleman and Lucas Digne were the wingbacks. Everton had a couple of chances in the early going, including a miss by Richarlison, who couldn’t get his technique right and volleyed over a nice cross from Digne. It took City and Jesus a little more than 20 minutes as Sane threaded the ball through to Jesus, who shot under Jordan Pickford after a poor clearance by Mina. City fans had barely got back to their seats when Jesus headed home a nice cross from Sane to double City’s lead at the 50-minute mark. Calvert-Lewin scored on the 65th minute. Marco Silva had bought on Theo Walcott for Coleman and Ademola Lookman, hoping to provide more offensive spark. In the end, City proved to have too much for Everton, who as usual had chances but were unable to convert them with Richarlison, who had scored in his last two matches, blasting over when he should have at least made Ederson work. Everton remain in seventh place as their difficult December continues as they host Tottenham Hotspur on Dec. 23.